Rocky Mountain Instrument Co. (RMI) is a leading manufacturer of precision optics with a long history of experience in the optics and coatings industry. 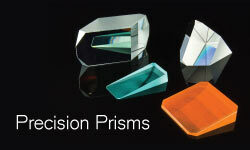 Founded in 1957, RMI is proud to be one of the original precision optics companies in the US, and is headquartered in Lafayette, Colorado. 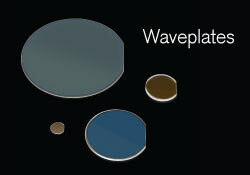 Staying on the cutting edge of the photonics industry, RMI specializes in precision optics that operate in the widest range of wavelengths from deep UV to far IR. 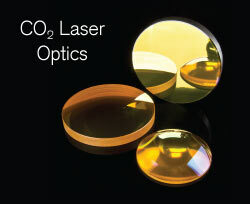 Products include optical components (such as lenses, mirrors, and beamsplitters), high power coatings, and optical assemblies. 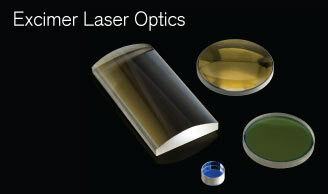 RMI optics and coatings products are designed, manufactured, and tested in-house at our Lafayette facilities. RMI's capabilities has greatly expanded since its origins over 50 years ago. 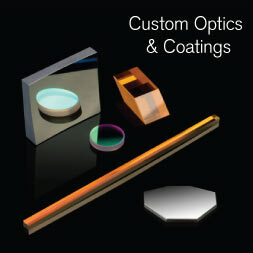 Specializing in a wide range of precision optics, coatings and optical assemblies, RMI has success in finding solutions for customers in a variety of industries. 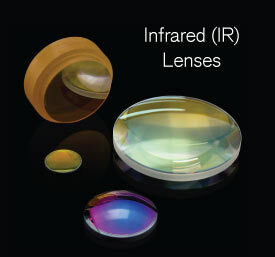 From applications in aerospace and defense to research and development, RMI is able to provide standard and custom optics products that can meet even the most technically difficult specifications. 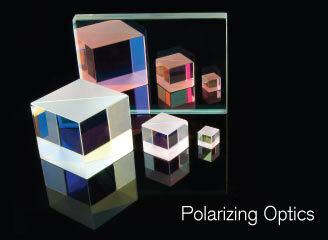 The cornerstone of the RMI service policy is a collaborative approach with our customers, and our dedicated team of technicians, opto-mechanical engineers, expert scientists, and experienced management staff has built a longstanding reputation in excellence, assuring the delivery of total precision optics solutions to our clients.